Have you heard of growth mindset? 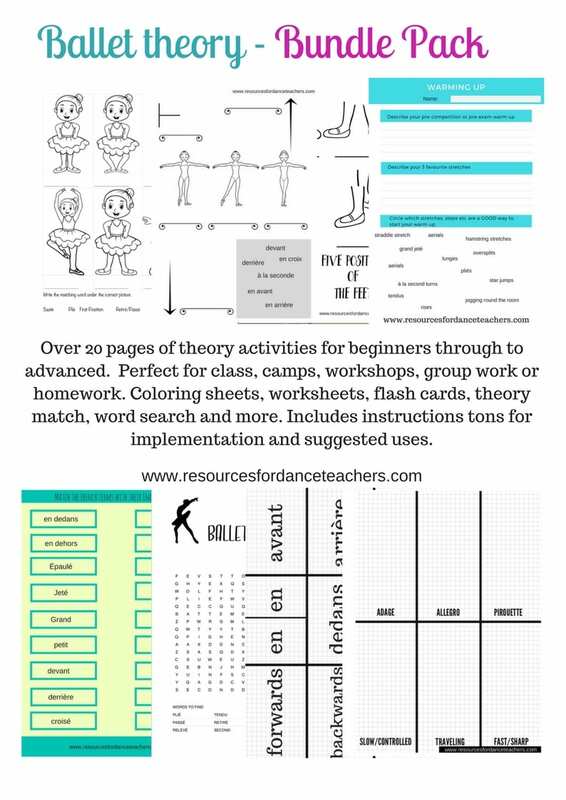 Would you like to use this game changing resource in your studio but are not sure where to start? 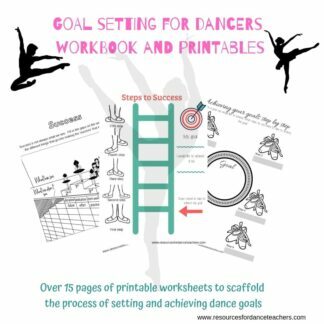 The Growth Mindset for Dancers II Program and Printables gives you al the tools you need to scaffold the transformation of your dancers and prepare them for new levels of success. Implementing Growth Mindset into my teaching has totally transformed my students. Help your students let go of their fear of failure and their self doubt. Say hello to students who embrace goal setting, are intrinsically motivated, hungry for corrections and are constantly striving for success, say hello to truly coachable students. 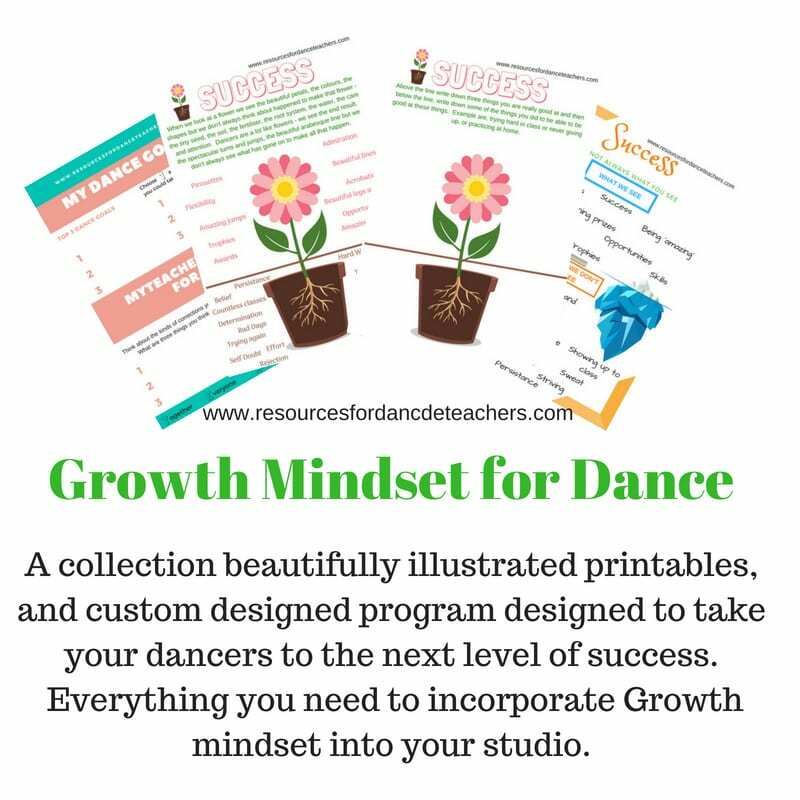 The Growth Mindset for Dancers II progracontains 5 Units and 16 worksheets giving you all the tools and information that you need to implement Growth Mindset into your studio. 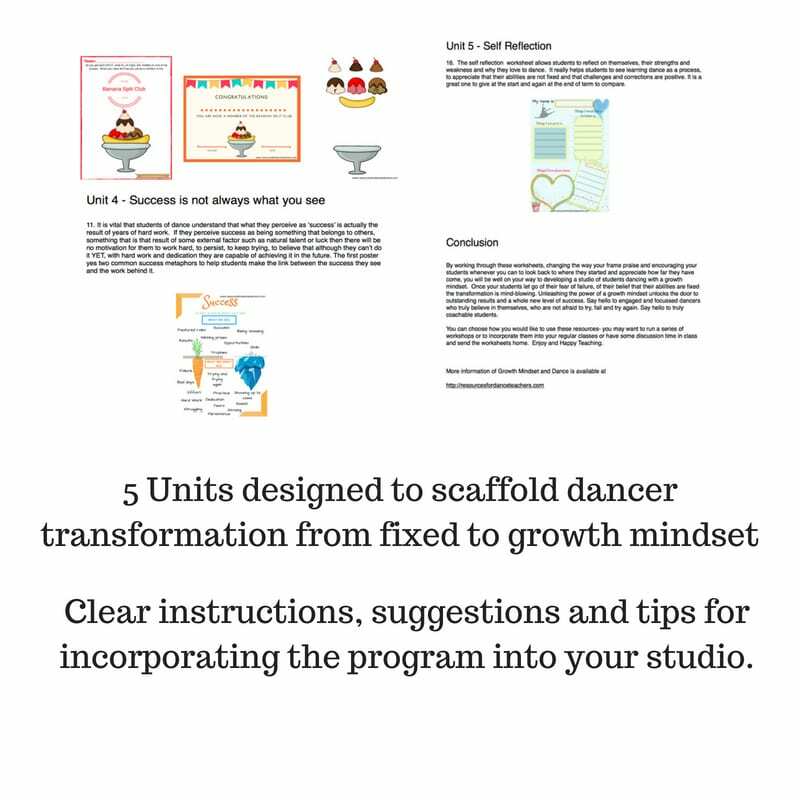 The program comes complete with instructions and ideas and provides you with an overview of powerful growth mindset research, guiding you in how guide your students towards a growth mindset. 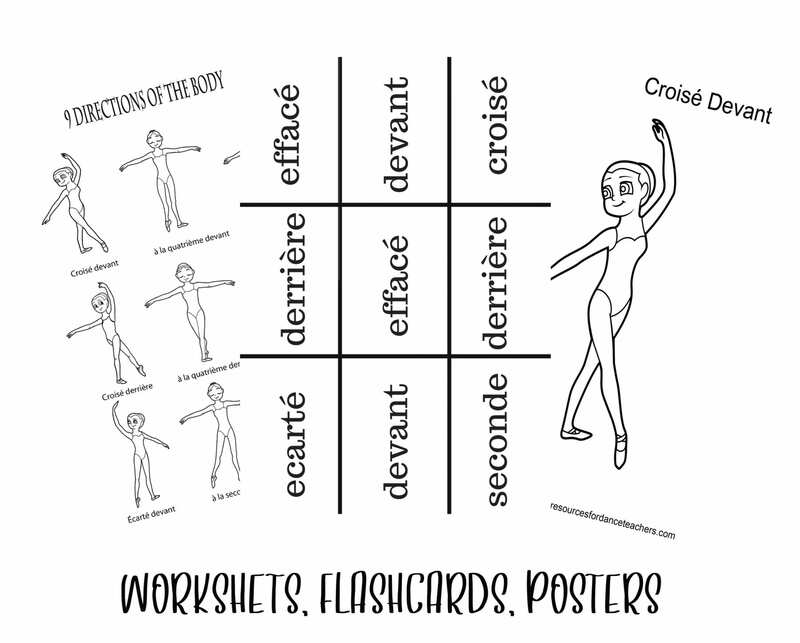 This program is perfect for workshops and can also easily be integrated into regular classes and given as take home assignments. 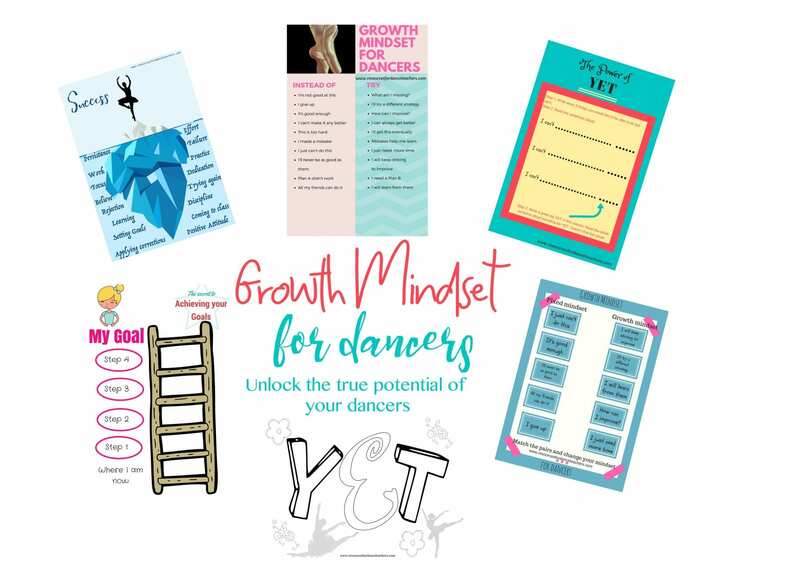 The kit comes with a collection of posters, worksheets and motivational tools such as resources for the Banana Split club which will give you the skills and confidence to change the way you teach and change the way your dancers think about themselves, their abilities and their potential. Unit 2 covers Praise – the way we praise our students is KEY in the development of a growth mindset and in helping students let go of the idea that their ability is fixed. Praise the process, not the person. 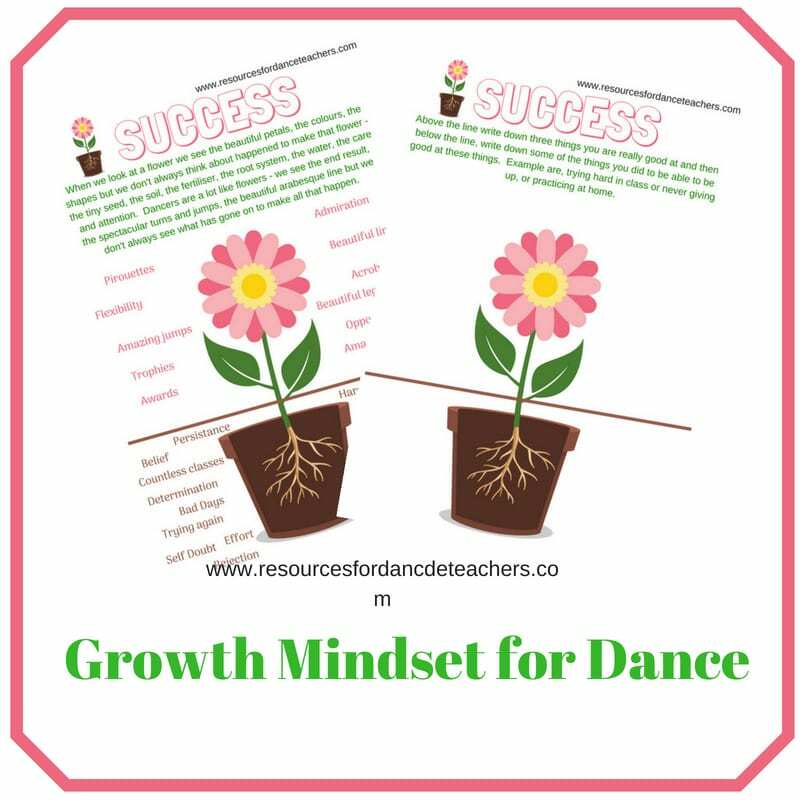 Included in the praise unit are growth mindset praise cards for you to use with your students. Unit 4 covers Success – success is not alway that which we see. Again, custom designed graphics are used with worksheets and posters to show students that the success they perceive is only part of the equation and encourages them to dig deeper and explore the power behind that success. 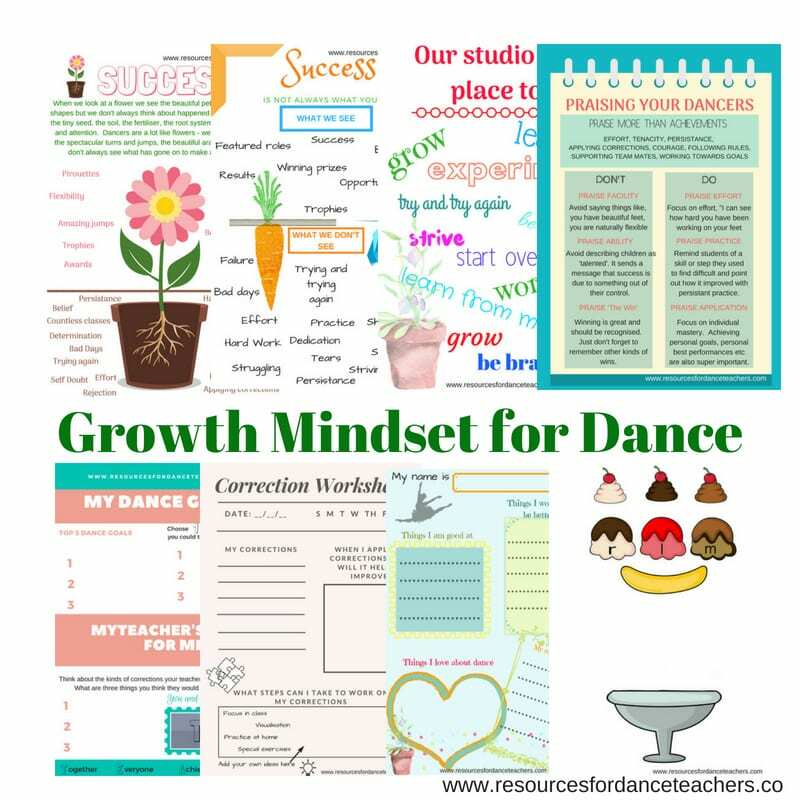 Want more Growth Mindset for Dancers Resources – check out the original pack.